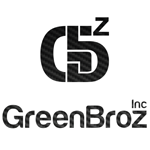 GreenBroz, Inc. is the creator and manufacturer of high end processing tools for cannabis growers and processors. We’ve designed each of our tools with quality and functionality in mind, all made in the USA by a veteran owned company. We believe in brotherhood, and that means we do right by you – always keeping our customer in mind. Our Flagship product is the GreenBroz Trimmer – Gentle, Quick and Quiet. Based in northern California, Task Rok founded Highly Educated Ti in 2010. They manufacture a variety of titanium products, specifically tailored to the cannabis extract community. 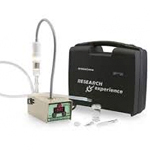 Highly Educated has long been considered an innovator in terms of concentrates. They were the first to release the e-nail, which eliminates the use of torches to heat the nail. 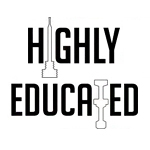 Highly Educated was awarded “Best Other Than Glass (OG) Product or Product Line” from the American Glass Expo in 2011. They are nominated for the same award in 2013. Based in Santa Barbara, CA, Gro Gro Gadgets manufactures multipurpose bags for the storage of anything smelly or UV-sensitive. They were founded in 2012 by Katheryne Young and Coral Godlis. 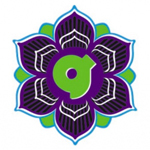 Gro Gro Gadgets’ bags are sold at various organics and hydroponics stores, including locations in Santa Barbara and the San Fernando Valley. AroMed is a German “phyto-inhalation” (vaporizer) company that has come out with the AroMed Vaporizer 4.0, a hand crafted vaporizer that utilizes an advanced water filtration system to provide you with vapor free of harmful contaminates.